Staring out the window at your grill can be a sad time in the winter. It doesn’t have to be. 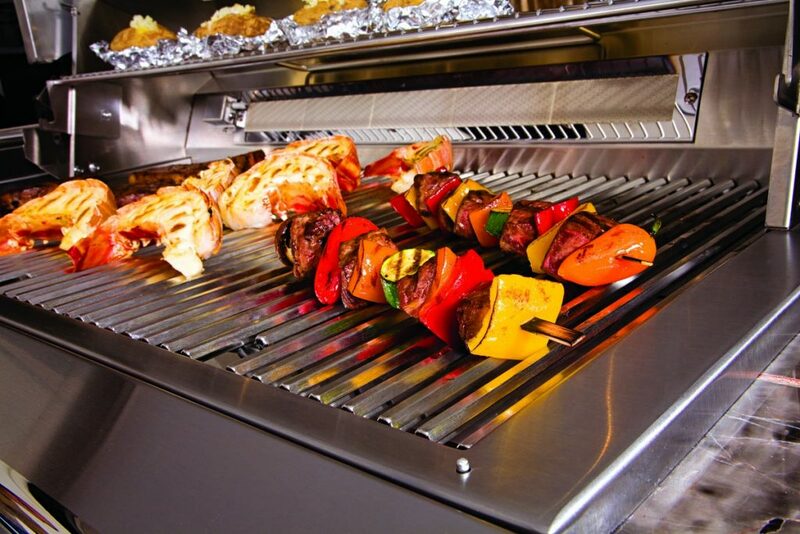 Some of the most delicious foods- and warming- are best prepared on the grill. Not only do you get the chance to indulge in the barbequed flavors, but you also have the heat from the grill warming you as you prepare the meals. Shrimp skewers with veggies fresh picked from the garden are a summer favorite. When the garden no longer blossoms with the taste of hand-picked peppers, it is time to swap them out for some cold weather worthy veggies. Sweet potatoes and sausage are both winter favorites. Add in zucchini from the local market to get just enough summer flavor on your skewers. You can marinade these using a bit of dijon mustard for an extra warm sensation. Grab your foil and head outdoors for this warm winter dessert. Using a standard apple crisp recipe, or even a kit, you can make the most of outdoor cooking equipment sales with this grilled favorite. Warm sweets make the best winter desserts, after all. Wrap it all in the foil and place on the grill. You can head inside for the next hour while you wait for the apples to soften. Once finished, top with whip cream instead of ice cream to avoid any chills. 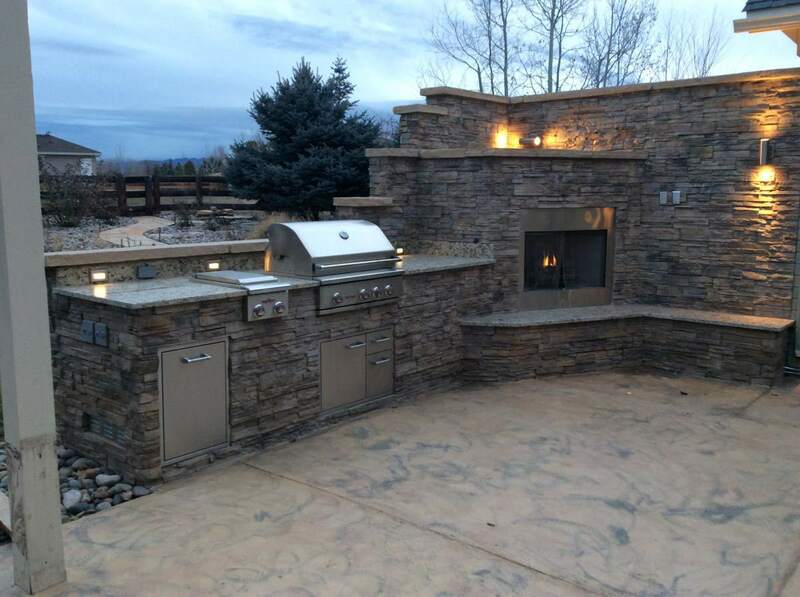 Outdoor kitchens are a specialty here at Hi-Tech Appliance. Ask us how you can have yours built right in the comfort of your backyard.